Once more we are delighted to welcome on board Treacy’s Hotel Waterford and Spirit Leisure Centre as our Senior Hurling Sponsors for 2018. Treacy’s Hotel and Spirit Leisure Centre are long established locally owned family businesses in Waterford ideally located on the Quay. We would ask all our members to support when they can and members can avail of special discounts on production of your membership card, please see the special flyer for all discounts. 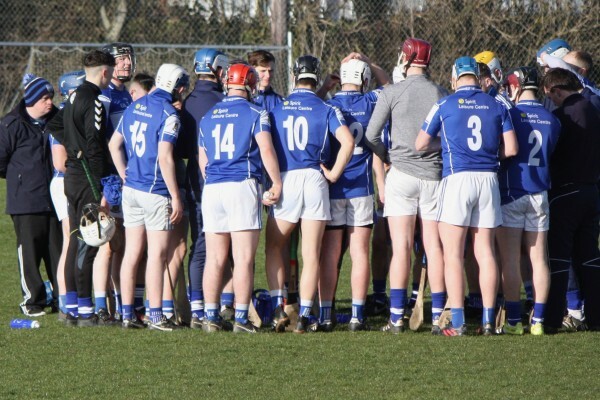 Looking back on 2017 Nicholas Mackey managed the team assisted by Michael Flanagan, Jim Greene and Philly Flynn, the year itself saw a contrast in fortunes for this team. 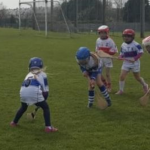 Ww played in Group 2 for the league section and faced Fourmilewater, Roanmore, Passage, Portlaw and Lismore, we were well beaten in the opening game against Fourmilewater, it was then onto round 2 against Roanmore where a much more determined effort saw a 10 point victory, this display was well above the previous weeks performance and augered well for the upcoming games. 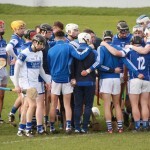 As in 2016 we then faced into a long break before round 3, when the Championship finally resumed we were beaten by Passage when we had plenty of chances ourselves to win the game, then it was on to Portlaw where a win was neccesary if we were to have any chance of progressing to the knockout stages, despite struggling in the first half we ran out comprehensive winners before we went onto the final group game where Lismore won by a comfortable margin. 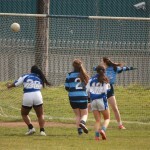 We then reached the quarter final where we were well beaten by the eventual County Champions Ballygunner. Following the end of the season Nicholas and his team have decided to call it a day and at the AGM John Meaney was ratified as the new Senior manager , John brings with him on his management team Darren Ryan, Eoin McGrath and Roy McGrath and we wish them all the best for the 2018 season.